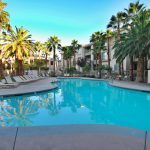 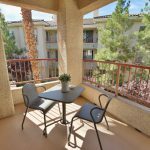 Fully furnished luxury 1 bed /1 bath executive condo, conveniently located near the freeway, just minutes to the Strip, Airport, and Summerlin. 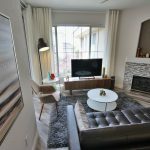 The open floor plan and chic decor make the perfect duo in comfort and style! 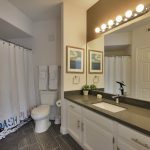 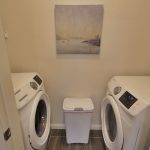 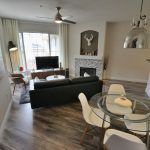 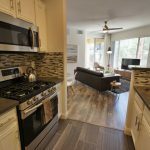 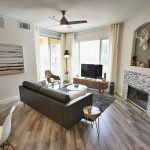 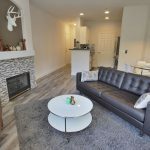 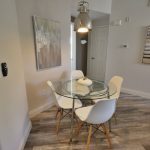 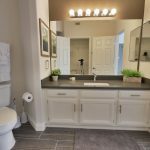 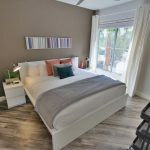 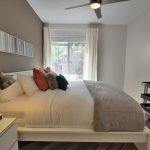 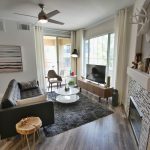 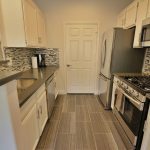 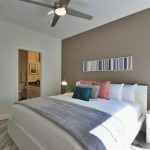 Equipped with a beautiful gourmet kitchen with brand new stainless appliances, king size bed, walk-in closet, fireplace, laundry room with new front-loading washer and dryer, and outdoor balcony. 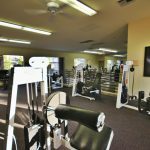 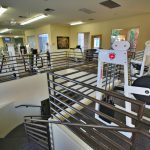 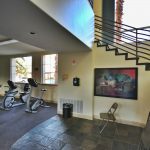 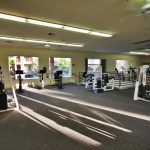 Enjoy the privacy of the top floor while being conveniently located near the fitness center, main pool, and jacuzzi. 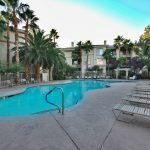 The Vistana community is guard-gated 24 hours/day and offers its residents 3 pools, jacuzzi’s, large fitness center, and tennis courts.